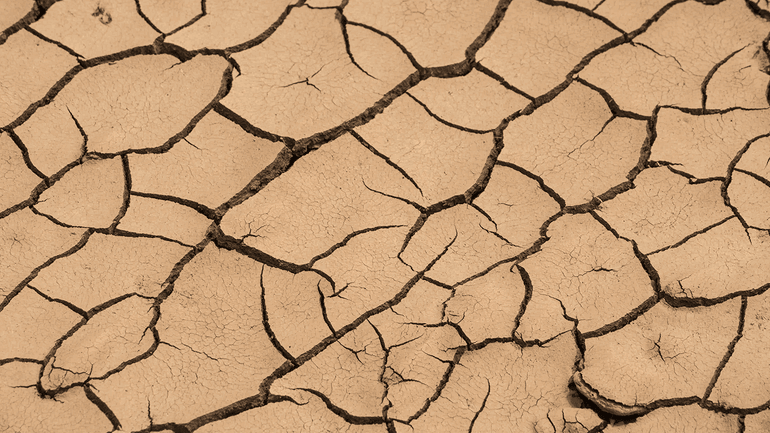 What Happens to Your Foundation During a Drought? 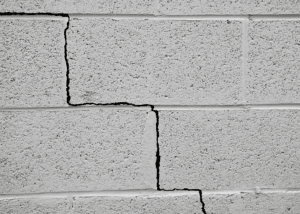 Water around your foundation can cause cracks, sinking concrete and foundation damage, but did you know that long periods of no rain can cause damage to your foundation as well? How Can a Drought Hurt My Foundation? With little or no rain during the summer, the soil around your foundation will begin to shrink causing your foundation to settle. When the rain finally begins to fall the soil around your foundation will expand and lift your foundation unevenly. 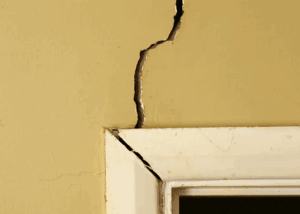 If any of these signs are found it is best to have your home inspected by a foundation expert. What Can You Do When It Hasn’t Rained. 1. Water plants that are around your foundation. Plants help to hold the soil in place as well as provide shade that will keep the soil cool around your foundation. Using a layer of mulch around your plants will help to keep moisture in the soil as well, just make sure that mulch doesn’t pile up against the foundation. 2. Irrigate your yard. 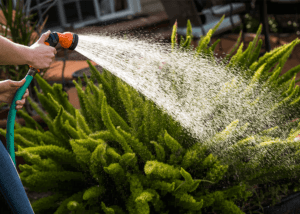 If you don’t have a sprinkler system in place you can always get your hands on a soaker hose or attach a drip irrigation to provide water to your soil. You can find these at your local hardware store. Water restrictions may also come into effect when a drought is happening, make sure you know how much you can water during these restrictions to stay out of trouble. Tie-backs are long, screw-like shafts just like those used in helical pier installations. When installed at an angle instead of straight down, they can provide lateral stability to basement or retaining walls. We combine carbon-fiber straps with incredibly rigid epoxies to reinforce basement walls with stronger than steel strength. These epoxies are designed to bond the carbon fiber straps directly to the structure by permeating both the foundation and carbon fiber. We also provide waterproofing methods to keep your home dry and water free. Contact Acculevel today for details or to schedule a free in-home inspection 866-669-3349.